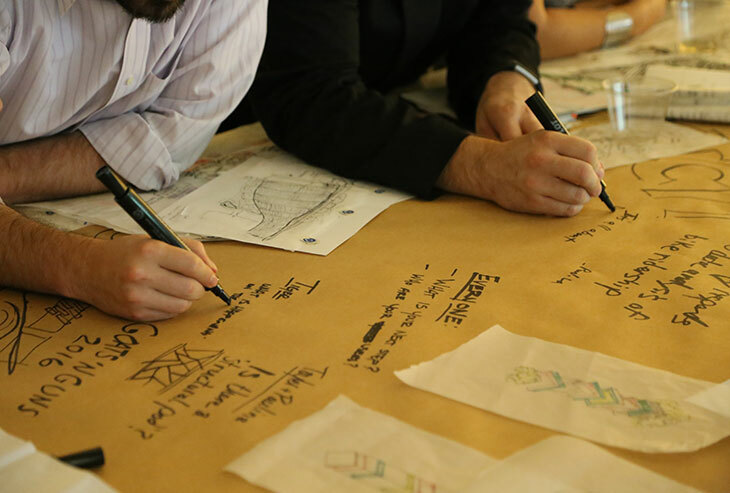 Out of a passion to call the design shots and a desire to make the built world a better place, the Gensler young professional group, ByDesign, was born. The Houston-based group, which consists of 10-15 members and is now in its third year, seeks to foster conversation about the built environment at home and abroad. Their ideas range from bold city redevelopments to transformations of underutilized, highly visible areas. The site selections and design solutions are a direct reflection of the personality and passion of each team member. Anyone who has ever stepped into a luxury spa or resort knows that hospitality is more than expensive products, materials and furnishings; it’s about the service and the curated experiences. People are seeking these meaningful, authentic experiences not just in hotels, but in the office, where they go shopping, and even at universities. This was the main theme of our second Speak Easy session on the impact of hospitality on how we live, work and play. 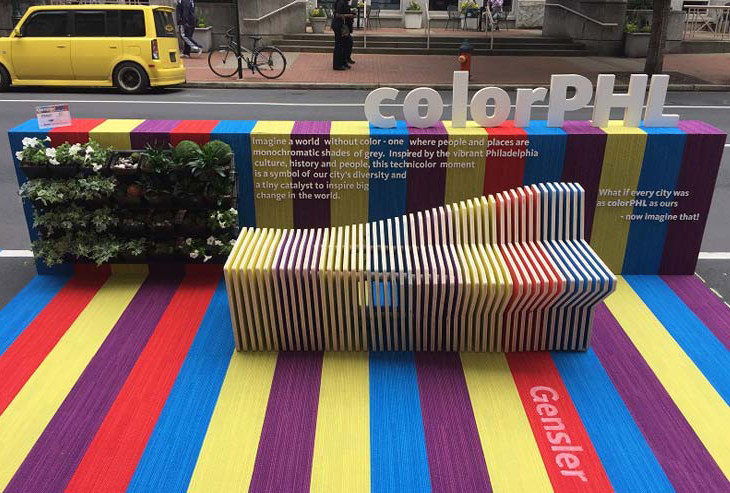 Gensler Philadelphia won the People’s Choice Award at the AIA National Convention's Parklet Design Competition. Image © Gensler. In a landscape filled with concrete and asphalt, city pedestrians often crave people-friendly refuges within urban areas. Taking over underutilized spaces, parklets are a great example of how design actively participates within the community by creating new areas for people to connect with environment, the public and themselves. On June 11, I had the privilege of giving a TEDx talk, at TEDxBrum, sharing a platform with Birmingham’s most pioneering thinkers from across every discipline, background and culture. I came away not just with a wealth of inspiration and ideas, but also a heightened curiosity of what, collectively, could be achieved by this heterogeneous metropolis if we unleashed the #PowerOfUs. 826 Valencia Tenderloin Center. Image © Matthew Millman. As designers we understand the powerful effect of creativity on ourselves and others. We challenge ourselves to create designs that inspire and connect people. We challenge ourselves to continuously seek new sources of inspiration, to create the new and unexpected. We do it because we love it, because it’s fun, because we form connections—with clients, partners and community members—and hope that our work is making even a little bit of a difference. But there is always the lingering question: does it matter? 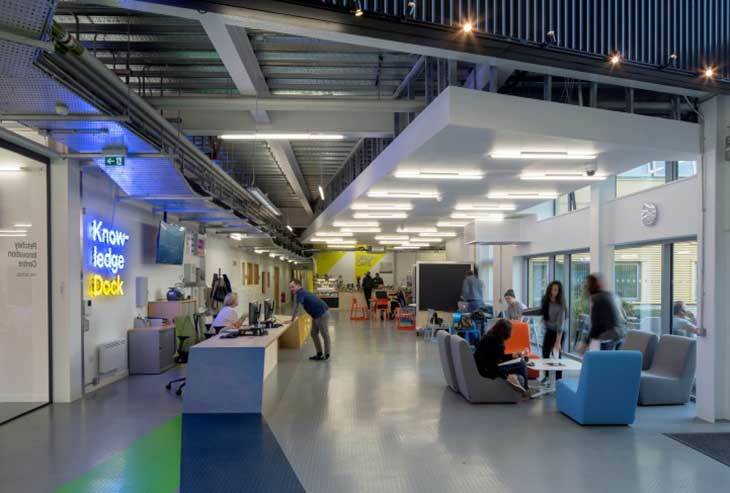 What is the actual impact of creative space?